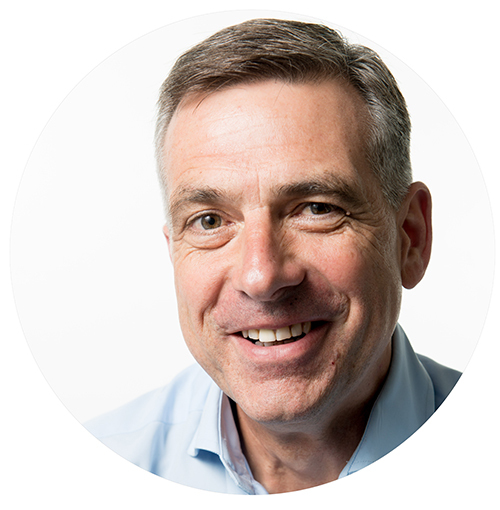 SerTech Exchange was founded in 2017 by Andrew Main, who has spent thirty-five years working in people-intensive industries, latterly as UK CEO of one of the world’s leading Services companies. Andrew has held C-level leadership roles with market-leading hospitality and services companies in the US, EMEA and the UK where he has had the opportunity to work with some truly inspiring colleagues, clients and competitors along the way. This experience has given him a unique perspective, a passion for business transformation and an understanding of how digital solutions can be used to solve industry challenges. The creation of SerTech Exchange was inspired by our observation that tech-enabled innovation in other markets – particularly in traditionally conservative sectors such as the Finance and Property Industries – enjoys a highly visible route to market through recognised FinTech and PropTech channels. In sectors such as wholesale, retail, property and facilities, professional services and transportation however, there has historically been no equivalent route for game-changing digital innovators that want to enter new markets. SerTech Exchange is already transforming how people-intensive businesses can leverage disruptive or game-changing technology easily, with minimal risk. We provide a brand new way to connect screened tech innovators with C-Suite decision makers. By connecting innovators looking to enter new markets with industry leaders and investors, SerTech Exchange gives directors the ability to enhance customer experiences and improve business performance and value through the application of digital innovation. SerTech Exchange enables key stakeholders to connect in pursuit of common goals and to benefit from each other’s expertise. C-level decision-makers in people-intensive industries eager to solve business challenges and enhance stakeholder value through digital tech. Digital Companies with disruptive or game-changing solutions who are looking to enter new geographies or market sectors. Investors looking for new investment opportunities in a proven market. Email us today to find out how you can become part of the next chapter of the SerTech Exchange story. Or call us on 0203 126 4404.